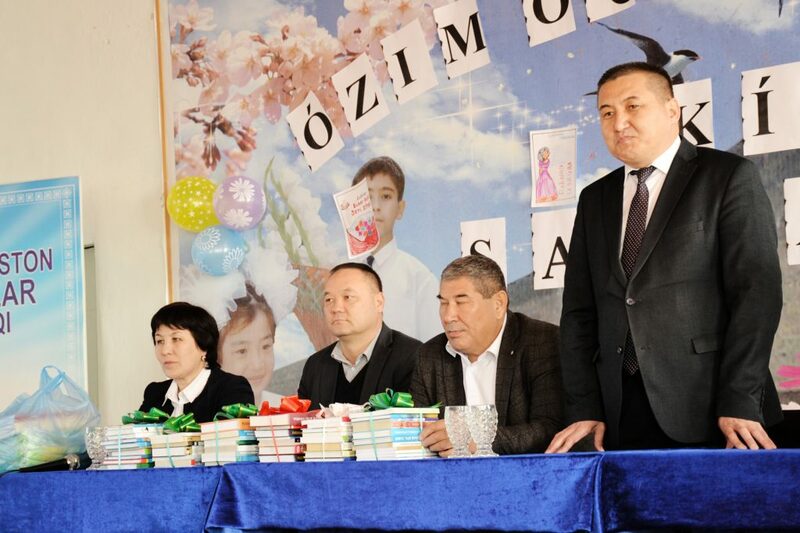 On March 19, 2019 at the video – selector meeting, the initiative of the President of the Republic of Uzbekistan Shavkat Mirziyoyev on propaganda of reading and raising interest of our youth to reading is supported by the administration of Berdakh Karakalpak State University. 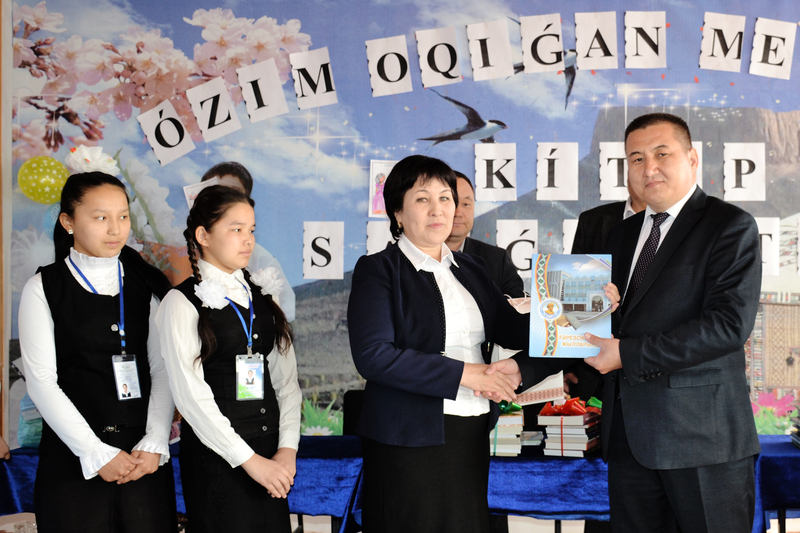 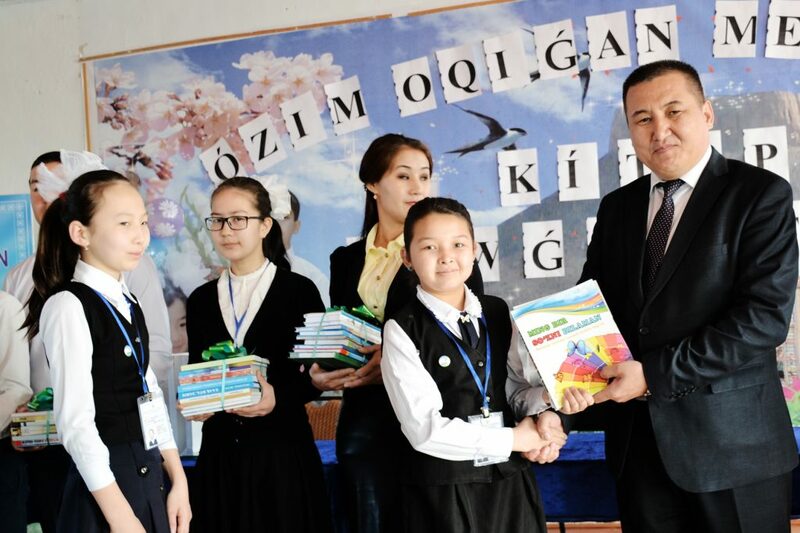 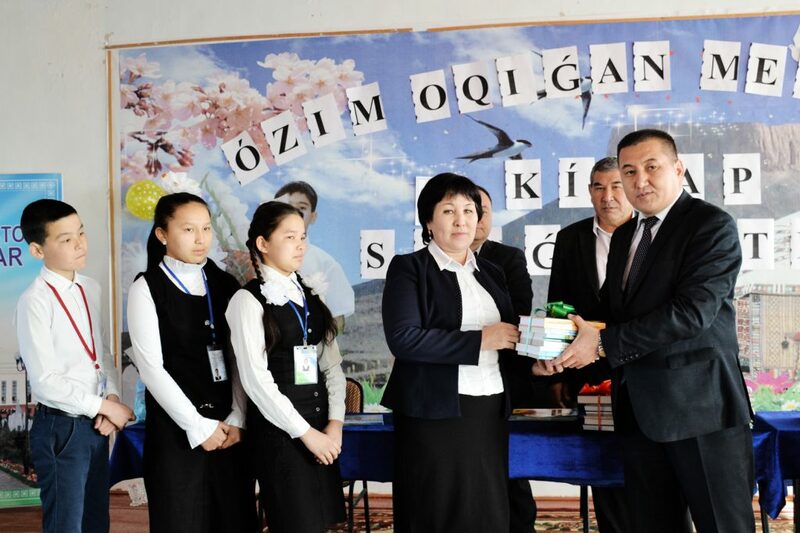 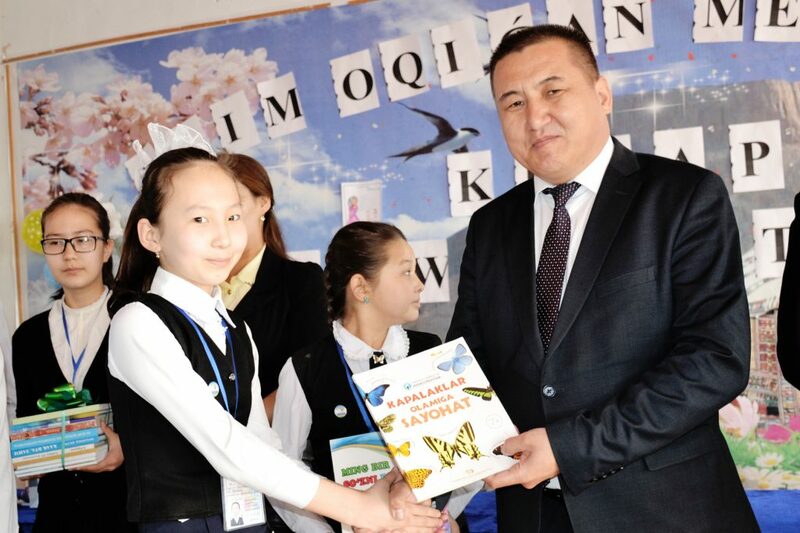 Rector of Karakalpak State University, Doctor of Technical Sciences Akhmet Reymov has presented to the school No.10 of Karauzek Region, where he studied, more than 100 different kinds of fiction books and also different sport equipment for the teachers of the school. 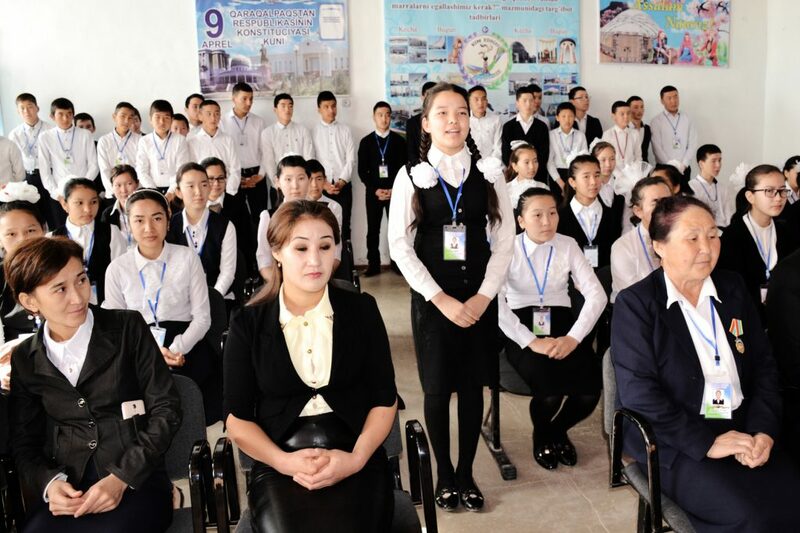 Indeed, such initiative of the head of our state has a special significance in comprehensive development and education of our young people.